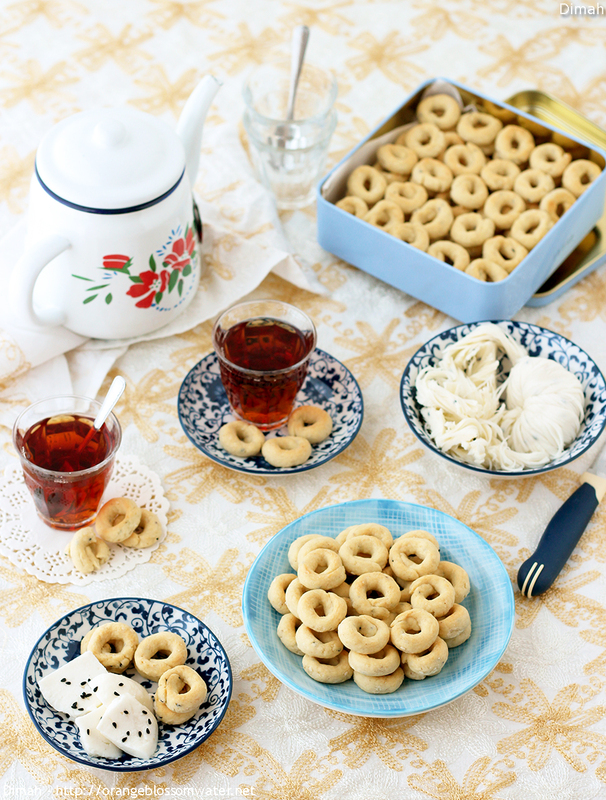 Ka’ek Al-Eid Al-Maleh is a specialty of Aleppo, salty ring cookies seasoned with “mahlab, anise, fennel, and cumin”. This Ka’ek is my favorite, the smell and the taste of it always bring me back to all the beautiful moments in Aleppo. Try it and you will be addicted to it.